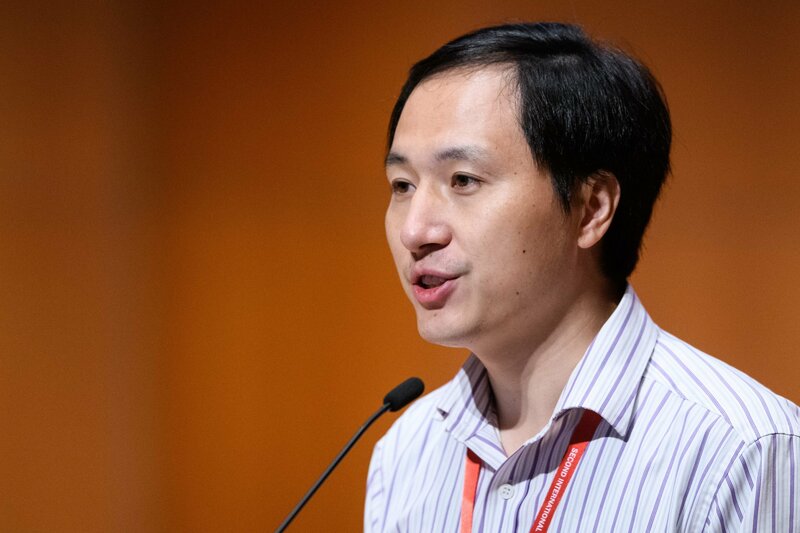 He, an associate professor at the Southern University of Science and Technology in the Guangdong province, announced the world’s first gene-edited babies at the Second International Summit on Human Genome Editing in Hong Kong in November last year. He said he had altered the DNA of seven human embryos to make them more resistant to HIV and that this experiment had resulted in the birth of twin girls. He was condemned by scientists across the globe, who said the experiments were unethical and dangerous. Many critics said there was no way of knowing the long-term effects of gene editing. Furthermore, He did not provide evidence showing exactly what he had done, meaning his peers could not review the work he had carried out—a hallmark of scientific research. His claims were also denounced by Chinese authorities, which suspended He’s research activities and launched an investigation into the claims. According to Xinhua, the government said the experiments were “extremely abominable” and that they were in direct violation of the laws and ethics of the country. He was reportedly placed in a government-owned apartment, possibly under some form of house arrest. Xinhua claims He self-funded the experiment in pursuit of “personal fame and fortune” and forged ethical review papers to push ahead with the work. He recruited eight couples for the experiment. This resulted in two pregnancies, with the six other couples withdrawing from He’s program. Support is currently being provided to the families of the babies involved.